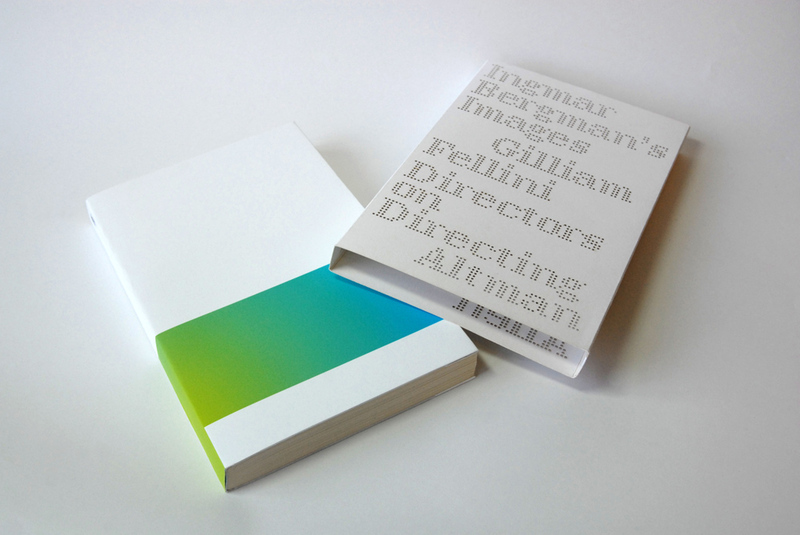 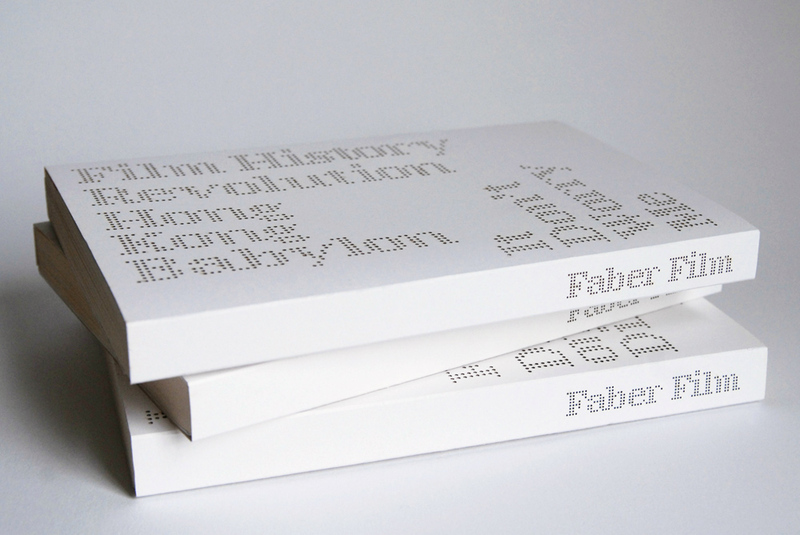 The design was created for three print-on-demand film book series within the Faber Film collection: Directors on Directing, Collected Screenplays, and Film History. 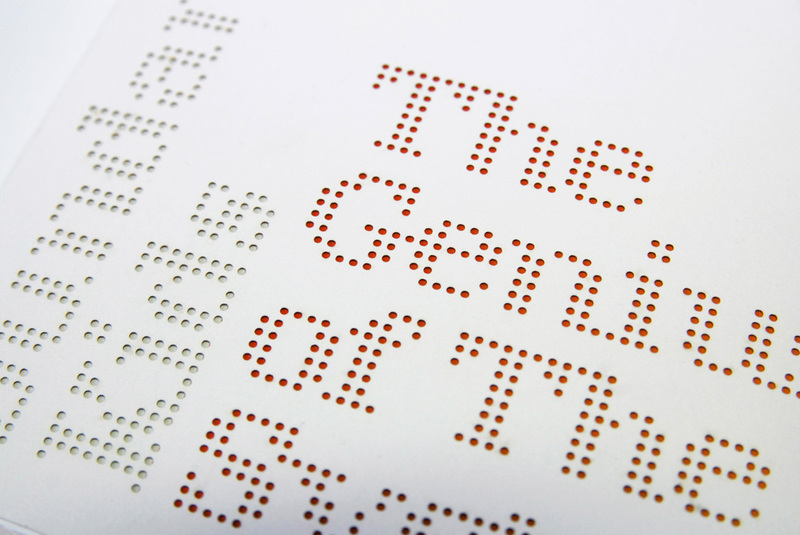 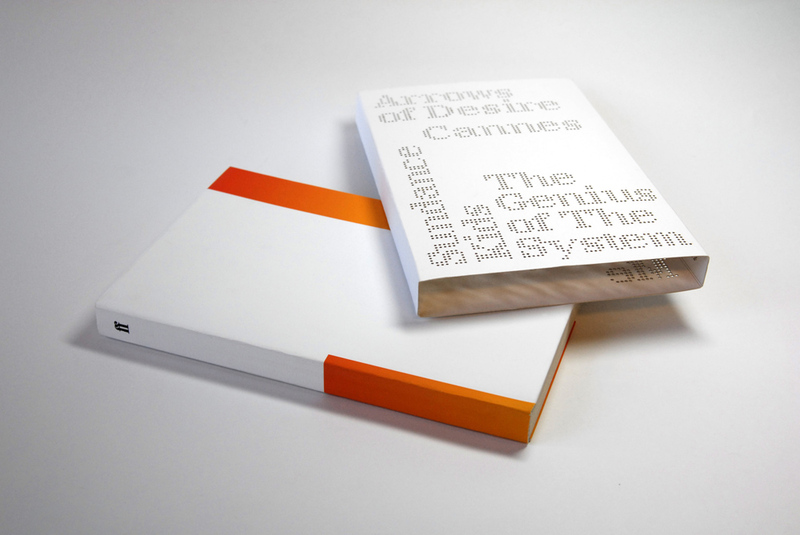 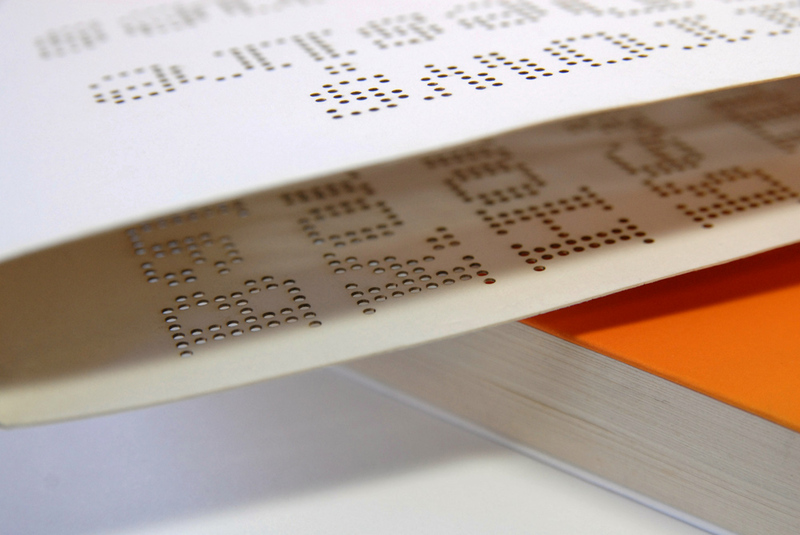 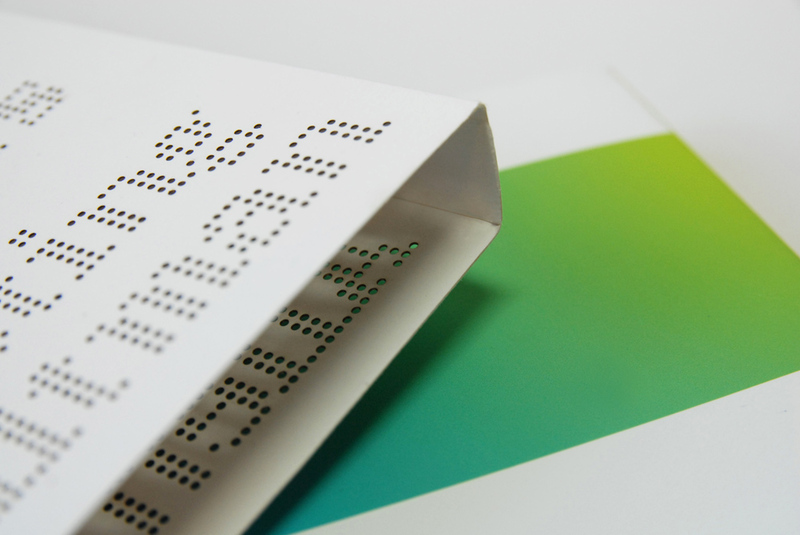 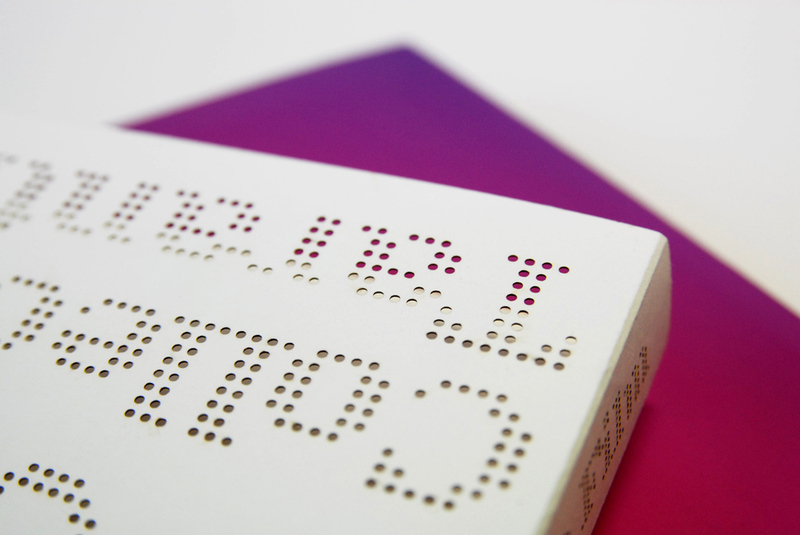 All of the titles from a given series are laser cut into the book sleeves, leaving the book covers themselves completely blank, save from a colour block. 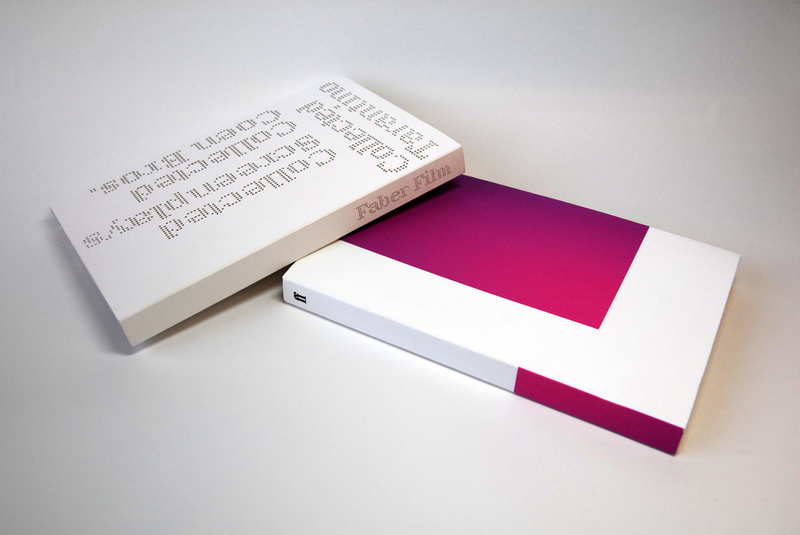 The colour blocks not only differentiate the series, but are also positioned on the book so as to highlight the title of the book in question.